Serenity is a low glass bowl arrangement. The glass container is a lovely heavy vase and good for keeping after the flowers have passed ther used by date. 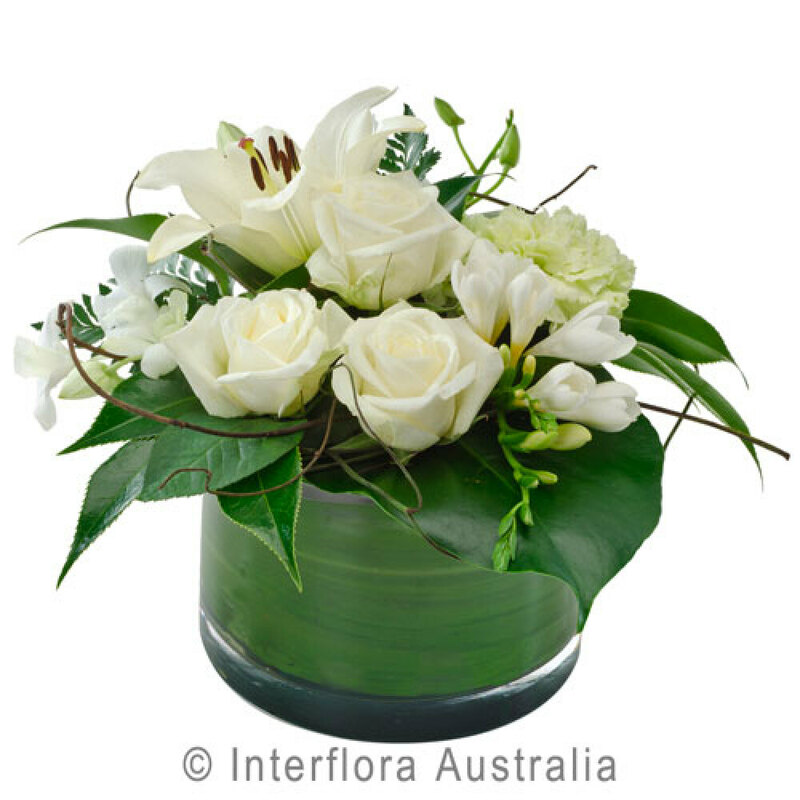 The flowers used are roses, lilies and seasonal white fillers like fressias and chrysantheum's. The arrangement is certainly a stunning piece for any gift you may have in mind. 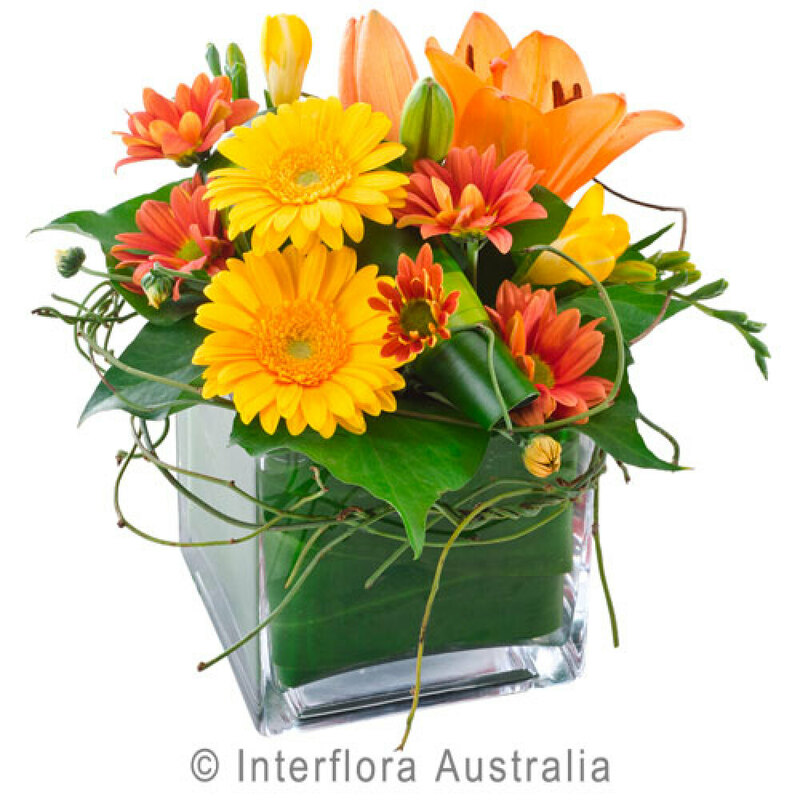 Ginger is a sweet little citrus toned glass cube of all orange toned flowers. 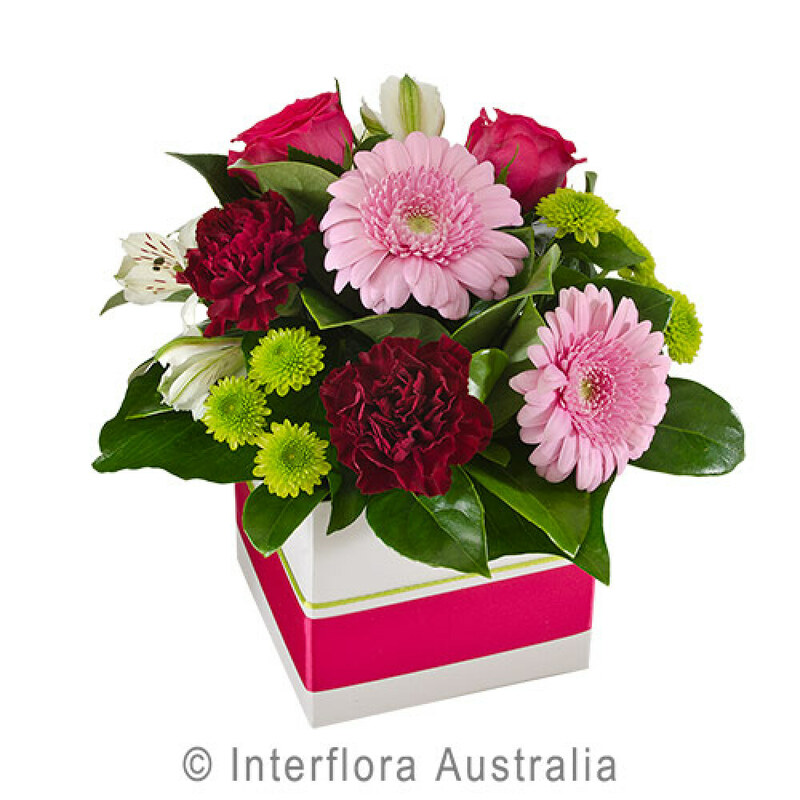 What a little cutie of lily's, gerbera's and chrysantheum's. Welcome to Flowers from Lisa's. 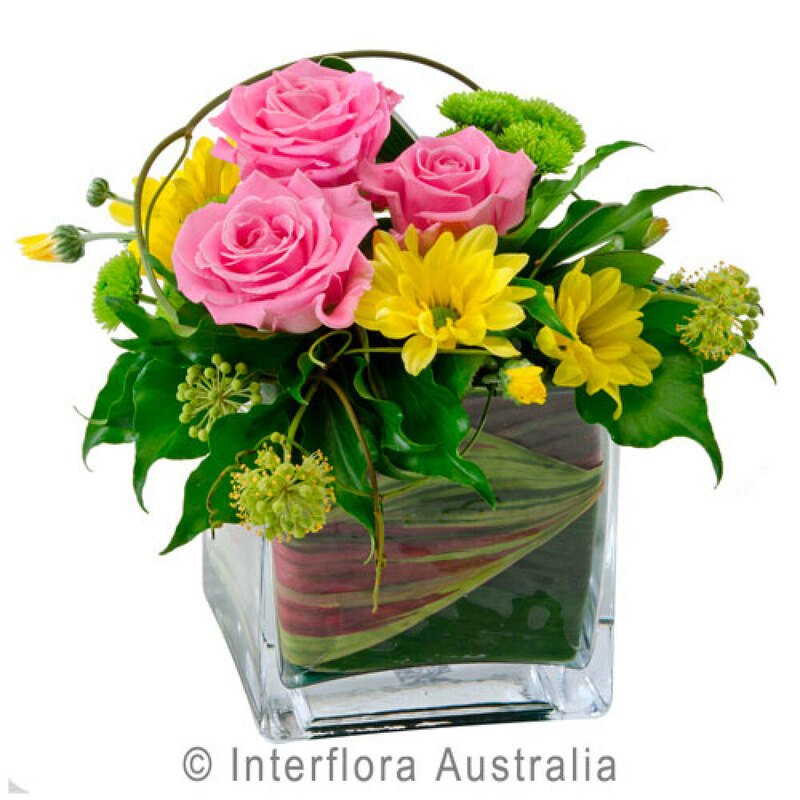 We have Mackay's best online florist shop. 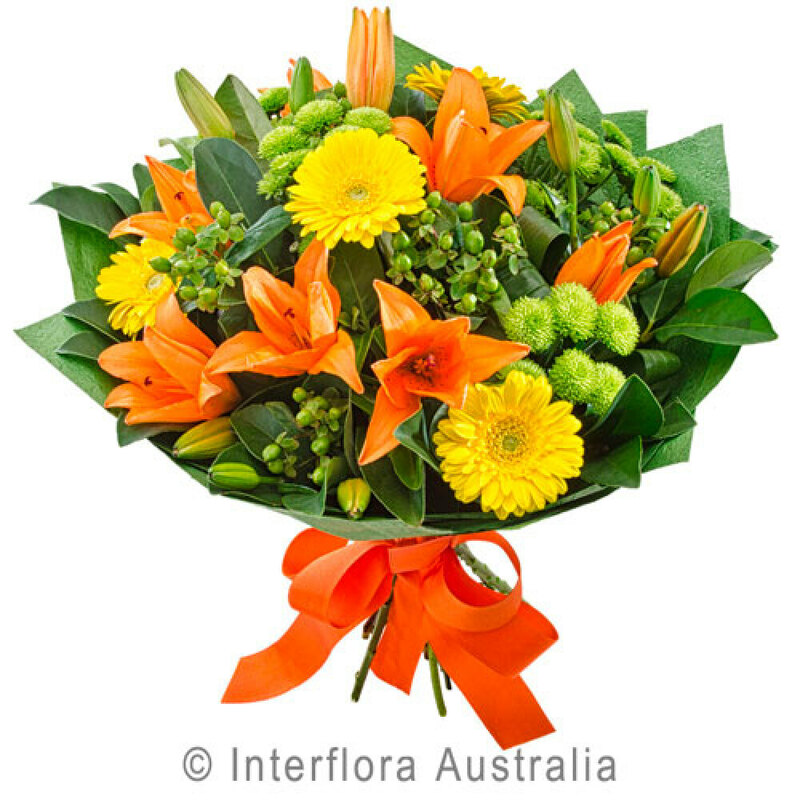 Our Sensational staff will deliver your fresh flowers anywhere in Mackay and local surrounds. 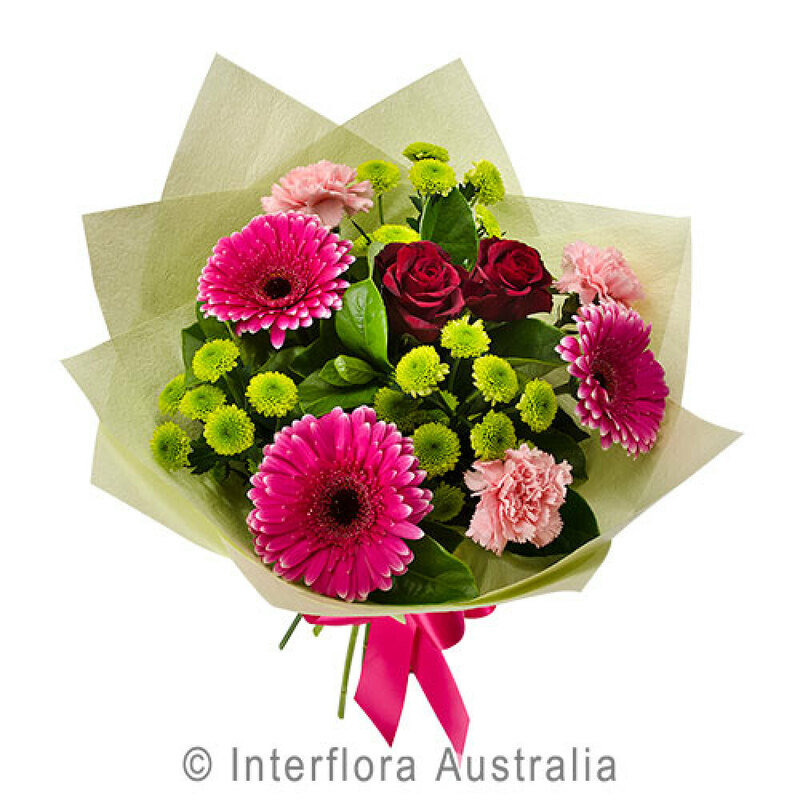 Australia and overseas deliveries can be organised by simply adding $18.25 to flower value or either calling our store or sending an email. All our prices are in Australian dollars and include GST. A delivery fee is additional. Thank for taking the time to visit our online store and please be sure to come again!